This entry was posted in What!? 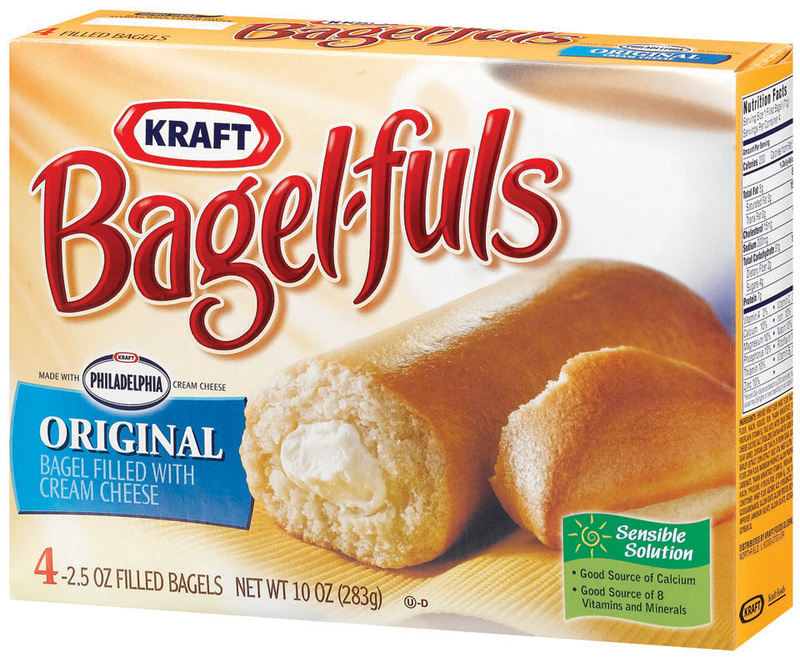 and tagged Bagel-fuls, breakfast, Carlie, Carlie Crash, frozen food, Kraft by carlieblissirwin. Bookmark the permalink.